Often after Chrome automatically updates, it will ask where you want to save your file, when you generate documents (reports and/or thank you letters) in DonorSnap. 1. 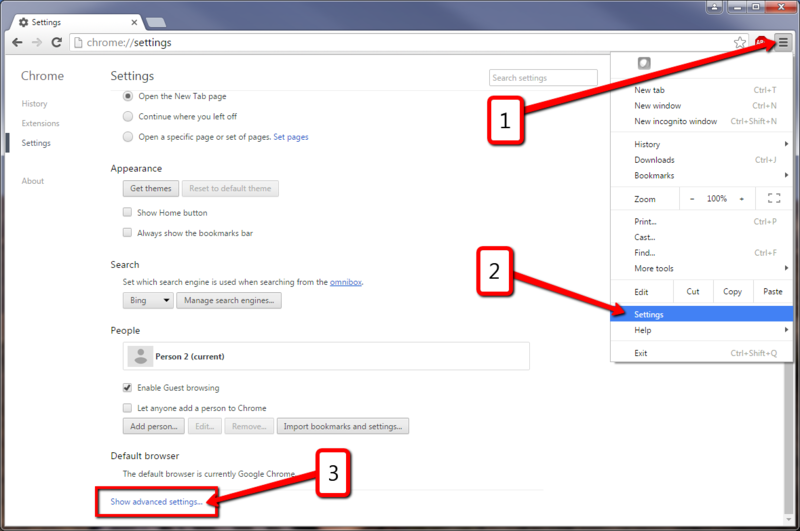 In Chrome, Go to Settings and click Show Advanced Settings at the bottom of the page. 2. Scroll down to the Downloads section. Choose where you would like to save all files and uncheck the “Ask where to save each file before downloading” box.